You want to get information about new stock, events & sales actions? Insert your email address below! By sending your email address you receive a confirmation mail. By presentation of the entirely printed confirmation mail you receive uniquely 10 % EXTRA OFF on your next purchase. After the input of your e-mail address (and alternatively your given name and surname) and your registration we send to you a confirmation link by e-mail. You conclude the registration for our newsletter, while you click the sent link. 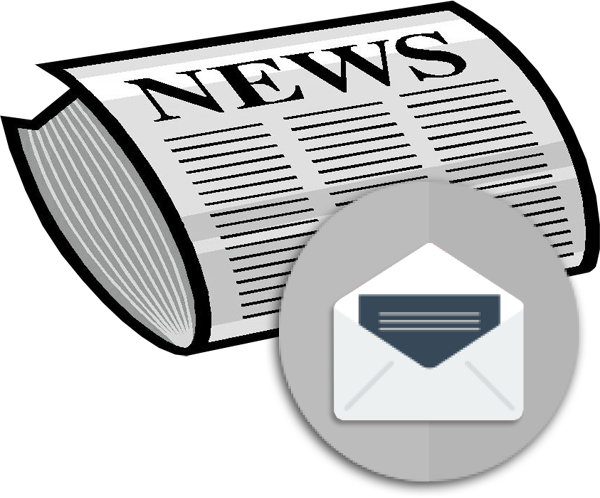 If you have ordered our newsletter, we process the e-mail address given by you to send you our newsletter. Legal basis for the processing is the article 6 paragraph 1 Letter a) of the data privacy stetement and the approval given by you. The approval can be revoked at any time with effect for the future. The legality on account of the approval up to the cancellation occurred data processing is not touched by the cancellation. Cancellation is possible by a link found in every newsletter, by an unsubscription on this Internet site (choose the radiobutton Austragen and insert your e-mail address) or by a notification using our contact data given in the imprint..
You are not obliged to the supply of your e-mail address for the newsletter dispatch. Nevertheless, the information of the email address is necessary to send you the newsletter. If you do not provide your e-mail address to us, we cannot send to you our newsletter. For the rest, the data upraised for the newsletter dispatch are not transmitted to three parts. The data are stored so long, until you revoke the approval.